Prior to this moment, I had heard of the Raspberry Pi, but had not thought seriously about getting acquainted with one. As a mechanical engineer, my brain operates primarily in the tangible. Computers and electronics are voodoo magic, but at this point in my life, I felt it was time to start understanding these things better. 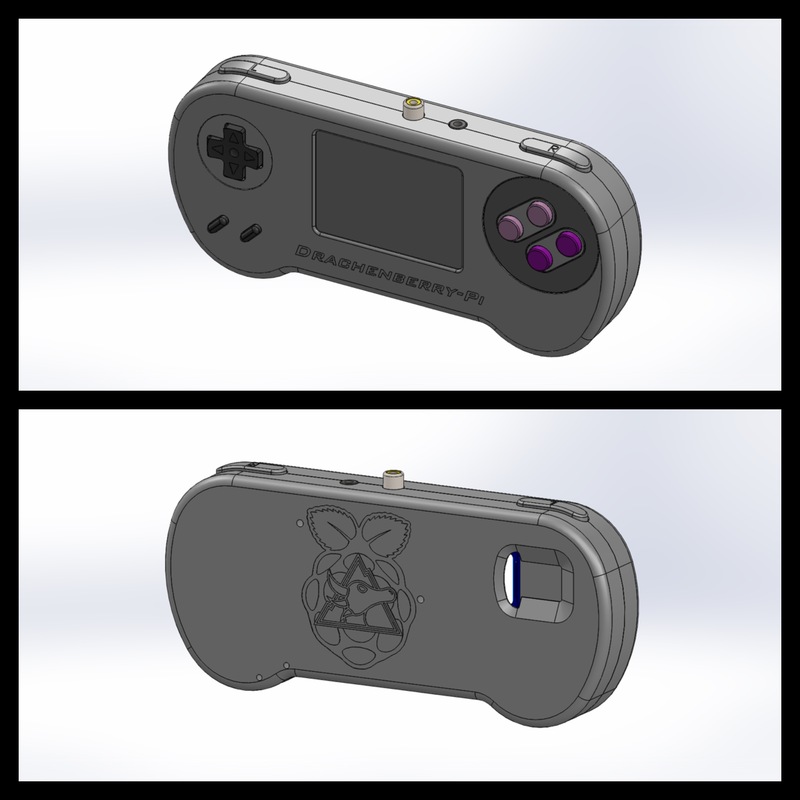 Adafruit had a wonderfully put-together tutorial on the parts list, set-up, and assembly of the project, and in my ambition, I decided it wouldn’t be too difficult to ‘improve’ on the design using RetroPie software and designing my own housing with more buttons. My original intent was to use a 3D printing service to make the parts for me, but quickly realized that it would be more cost effective to buy my own machine, especially if something didn’t turn out exactly as planned the first time around (seriously, when does anything go perfectly right away?). 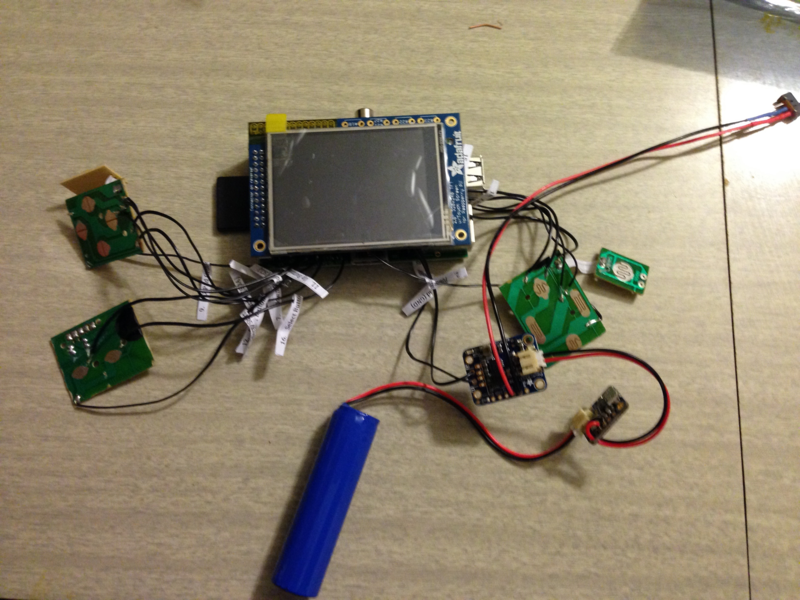 At this point, all the components had arrived and I got right to work on snipping, splicing, and soldering. And I learned that while adding a few extra connections electrically was not a big deal, I was completely out of my depth when it came to getting the thing to function with a different software. 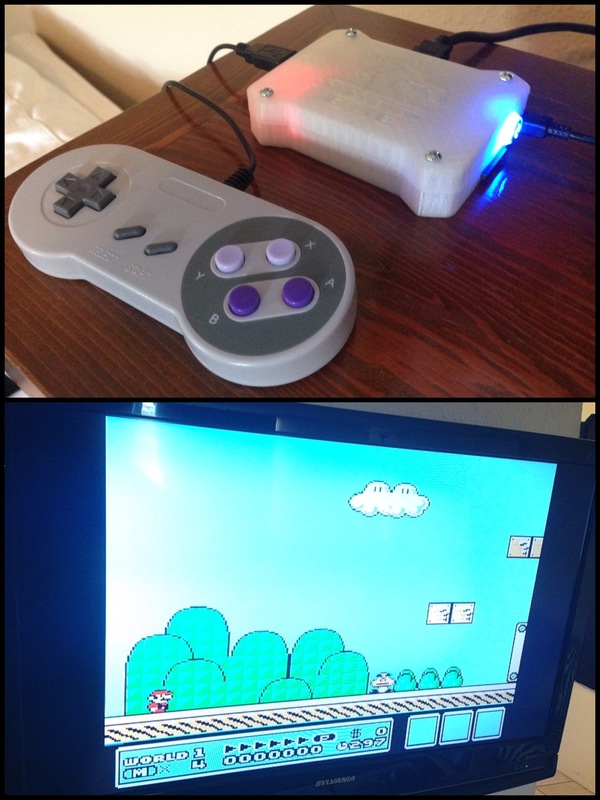 In my naivety, I thought RetroPie would ‘just work’ with a few tweaks as long as I could Google the right ones. This… was a bit of a setback, but also a valuable learning experience: Research, THEN purchase (essentially ‘Measure Twice, Cut Once’ translated to all other areas of life… have I mentioned that electronics are voodoo magic?). All was not lost though! 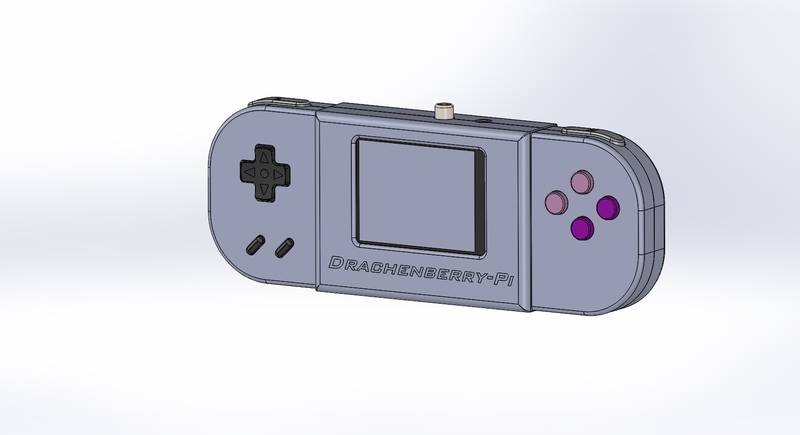 I could obviously still run RetroPie, it just wouldn’t be in a hand-held form factor. No problem. Information on that is everywhere. To simplify things, I decided the battery components were no longer needed, and learning that abrupt shut-downs on the system will eventually nuke the SD card (see… research first! ), found a safe shut-down solution at Mausberry Circuits.